Titration is a chemical analysis technique used in many different industries, from dairy farms to metal plating shops and more. Manual titrations are simple, but they are time consuming and not always accurate or consistent. Automatic titration methods can ease these pains by providing consistent results in an easier and more efficient way. If you want to upgrade from manual titration to improve your accuracy and consistency, a mini titrator is just what you need. The minis are perfect for those who are looking for something fast, accurate, and simple. There's no guesswork with the mini titrators, because everything for your specific testing is included. Mini titrators provide accurate measurements with the piston-driven dosing system, which provides precisely controlled reagent dispensing. Based on the electrode's response during the titration, the volume of titrant that is dosed is automatically adjusted to allow for faster, more precise titrations. Each mini uses an official method to automatically perform titrations to either a fixed endpoint (based on the official methods) or to an equivalence endpoint. Being accurate while performing manual titrations can be difficult; the precise dosing pump in the HI901C makes it easy. It's capable of dosing extremely small volumes of reagent to achieve a very narrow endpoint. 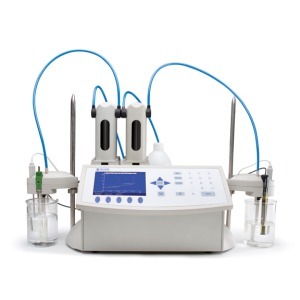 With it’s unmatched 40,000 step piston driven pump, there's no other autotitrator like it. 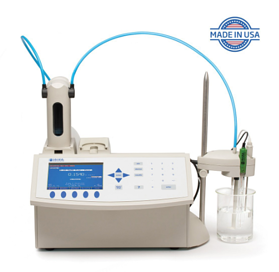 This device also features a more advanced dosing algorithm than the mini titrators; the dosing algorithm allows for more timely and accurate titration results. 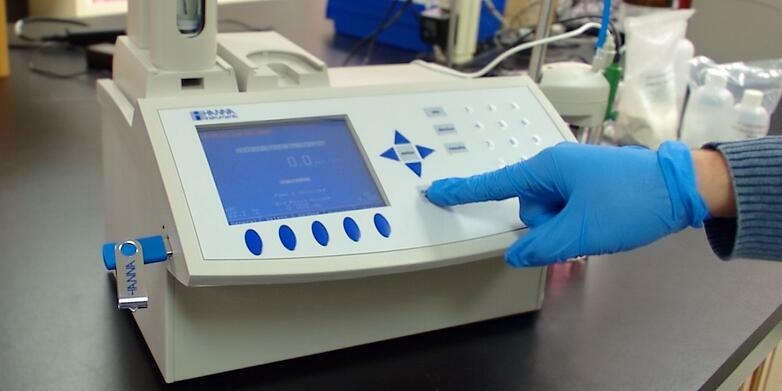 It provides larger doses at the beginning of a titration and smaller, more precise doses near the endpoint. The algorithm can also be customized to suit your specific titration needs! Automatic titrators are available in many varieties. They range from the most versatile, high throughput level to simple, single-use models. 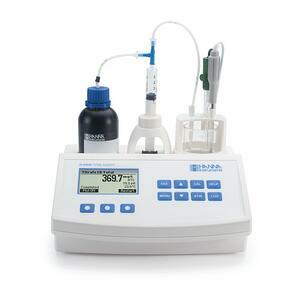 All Hanna titration systems provide an easy way to increase throughput, accuracy, and traceability in any field. It's only a matter of finding the one that is right for you. Christy graduated from the University of Rhode Island with a degree in microbiology. 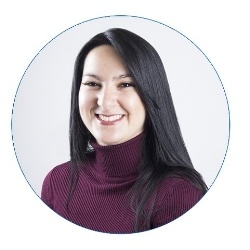 She has a passion for science and has experience working in various biotech industries.